The power point you connect your caravan to should be protected by a RCD device (safety switch). This safety switch automatically disconnects the electricity supply if a fault is detected.  Caravans registered in Tasmania must display an Electrical Compliance Certificate sticker. An electrical contractor must sign and date the certificate. This ensures the caravan's electrical installation has been inspected and tested. Certificates are available from Consumer, Building and Occupational Services. There are extra electrical hazards for campers using tents. The combined factors of electricity and damp areas, such as grass and canvas, can increase the risk of electrical shocks. robust for the harsh conditions you may encounter while travelling and camping. there are no signs of damage to the supply cord and plug. If you are connecting more than one appliance in a tent, use an approved power board. Place the outlet box on a rigid support in a dry and protected position. If possible, switch the power off at night or when electricity is not being used. What should you do if you receive an electric shock? If you receive an electric shock, stop using the electrical appliance and stay away from whatever gave you the shock. Minor shocks or tingles can be an indication of a larger problem which may eventually lead to electrocution.